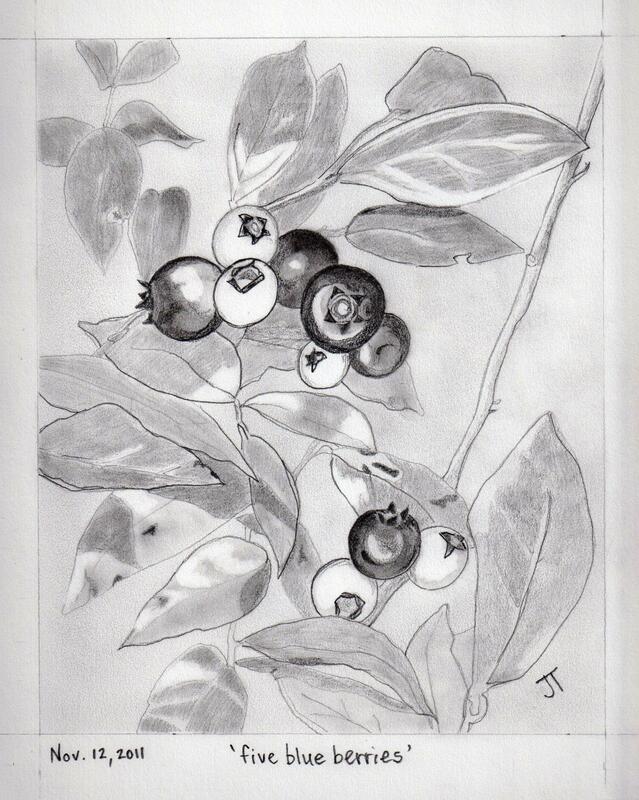 The poems in the book are about eating local foods, especially edible wild plants. 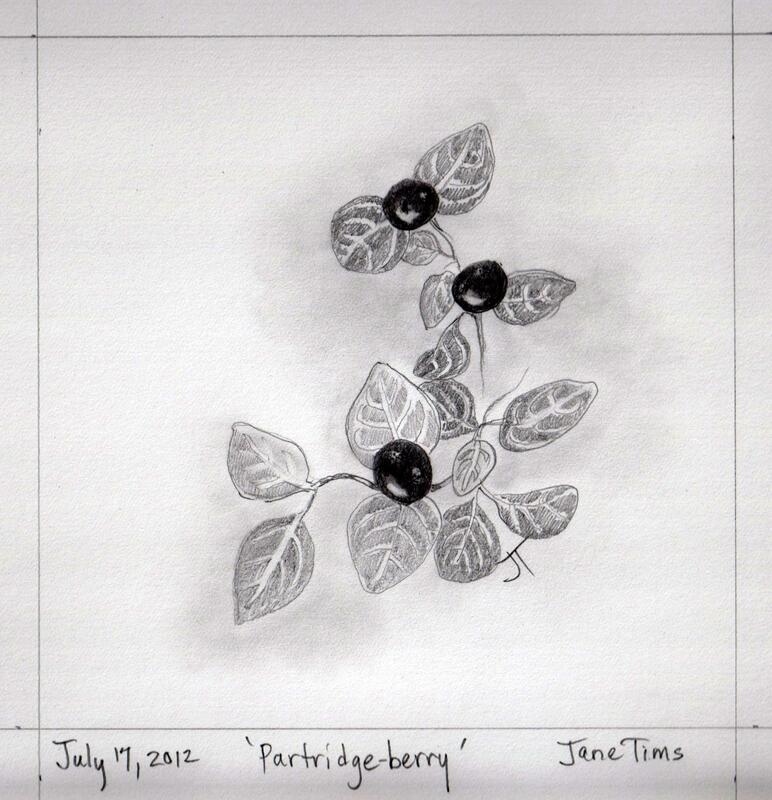 There are poems about berry picking, gardening, herb-gathering and fishing. My favorite poems in the collection are about unusual local foods – goose tongue greens, samphire greens and cactus berries. My book is available from Chapel Street Editions (Woodstock, New Brunswick) at www.chapelstreeteditions.com , Westminster Books in Fredericton, Amazon.com and elsewhere. in the shelter of the covered bridge – manuscript completed! The website has links to my blog as well as a place to feature samples of my poetry, art and other interests. Earlier this year, in the competition of April 1, 2015, I was awarded a Creation Grant from artsnb (The New Brunswick Arts Board) to support my writing of a poetry manuscript called ‘in the shelter of the covered bridge’. The poems are the result of visits to 38 covered bridges in New Brunswick and observations of the wild life found there. ‘the twist travels the line’- 14 poems. My painting, ‘rainbow gate in Falmouth’, on display at Isaac’s Way Restaurant in Fredericton, is sold! The entire proceeds will go to charity – children’s theatre. 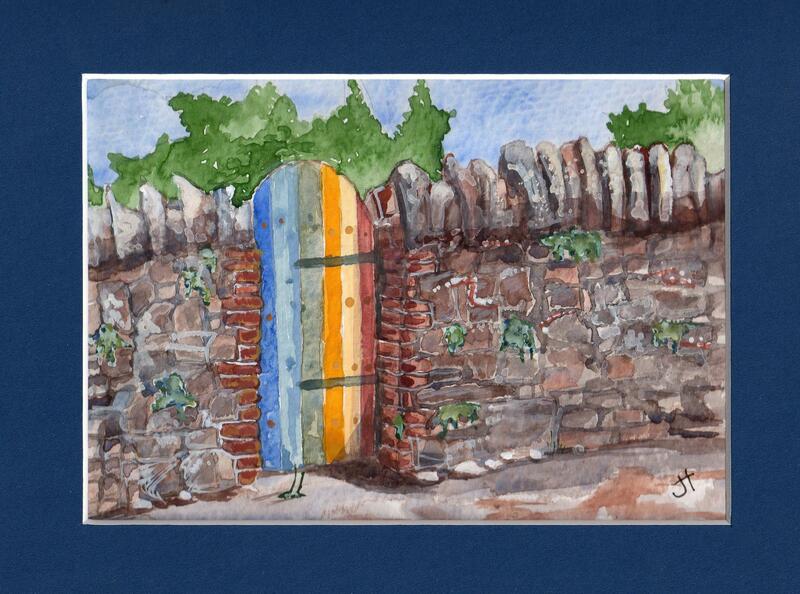 I will replace it with my painting ‘gate in Ponsanooth’, also in my series on gates and entryways in Cornwall. I am so happy to announce … I am the recipient of an artsnb Creations Grant for poetry. The grant is to cover a six month period starting in 2014 and is to write a poetry manuscript on ‘harvesting colour’. This is my second Creations Grant and I am so grateful to the New Brunswick Arts Board (artsnb) for supporting this work! 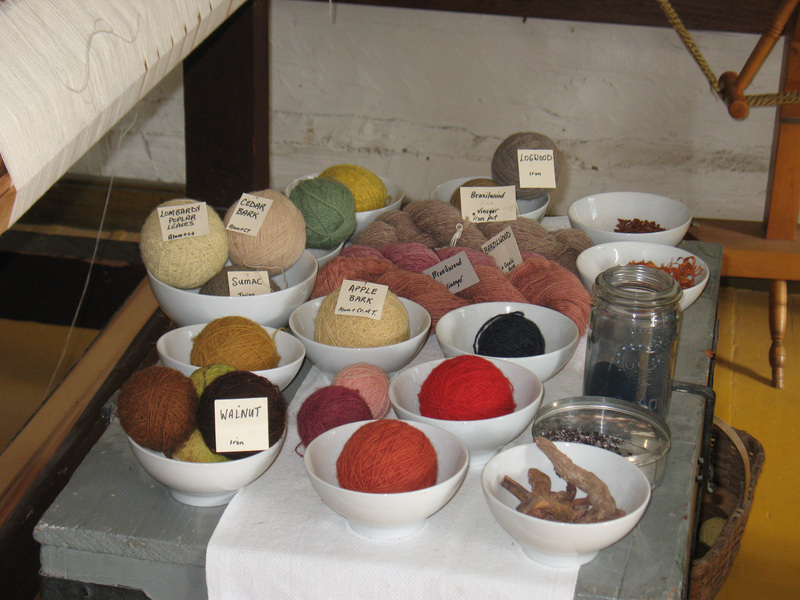 “… a book-length poetry manuscript about the experience of using plant dyes for colouring textiles. The poems will explore the activities of collecting plants, extracting their dyes and using them to colour woven fabric. These activities will be expressed as metaphors for human experience and emotion. Embedded in the poems will be ideas about reconnection with nature and about cultural expression through the decoration of fabric. My poems will include psychological connections with colour (red/danger, blue/calm). This grant will help to focus my creative endeavors and will give me an opportunity to focus full-time on my writing. I can hardly wait to begin!!! I am happy to announce … I am the recipient of an ‘Honorable Mention’ in the Writer’s Federation of New Brunswick literary competition (category Alfred G. Bailey Prize, 2013) for my manuscript of poems ‘within easy reach – growing and gathering local foods’. This is the group of poems I worked on last year under a Creations Grant with artsnb. 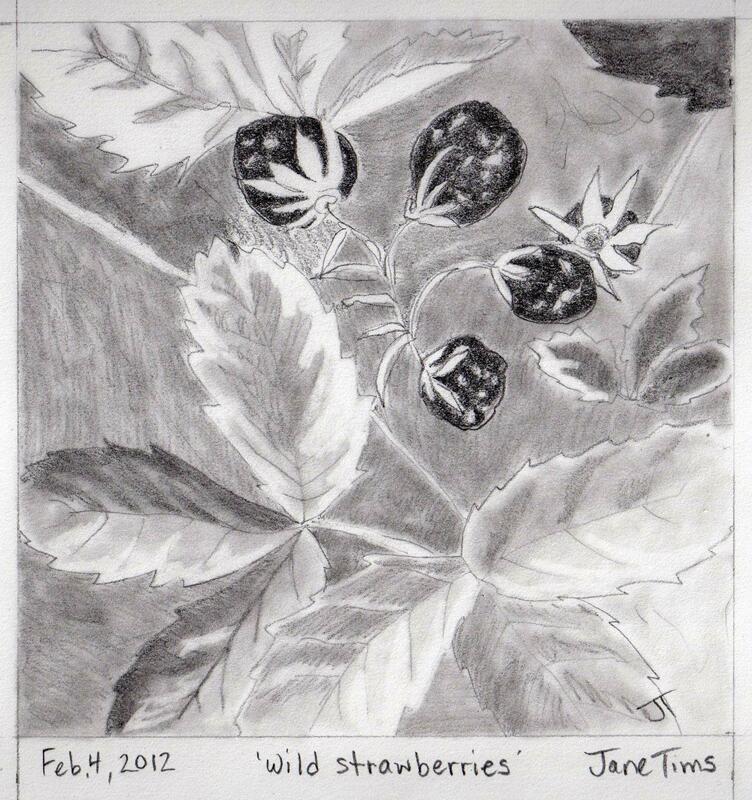 The poems were developed as I sampled various wild foods available in New Brunswick. To see some of this work, just click on the category ‘growing and gathering’. Shari Andrews, another member of my writing group Wolf Tree Writers, also received Honorable Mention for her manuscript of poetry ‘Waltzing the Mirror’! ~ the poem ‘slabwood and loft’ will appear in Carousel early this year. Have a look at my post for January 18, 2013 for more information on these poems. I am looking forward to being one of the featured readers at Molly’s in Fredericton this Sunday, December 2. Odd Sundays at Molly’s features readers every second Sunday and provides a wonderful venue for writers to gather and hear one-another’s work. I willl be reading poems from my ‘growing and gathering local foods’ poetry manuscript. My co-reader is Joan Clark, currently Writer-in-Residence at the University of New Brunswick, Fredericton. I have heard back from artsnb and they have accepted my ‘growing and gathering local foods’ poetry manuscript as complete!!! I submitted the final report in October. The result is a manuscript of poems and drawings entitled ‘within easy reach’ – 159 pages, 121 poems and 29 original drawings. I can’t believe the project is over. It was incredibly enjoyable. My husband and I went on many excursions to identify plants and collect them for eating. I prepared many dishes, a few shared on this Blog. And, I spent hours at my desk, researching each plant, and building my poems from the notes and my experience. Of course, there is still work to do. I have to prepare for a reading in December as featured reader at Odd Sundays at Molly’s in Fredericton. I also have to pare down the content and get the manuscript ready to send to a publisher. And I will spend hours just hoping for a book to come from it all. I now have six months of ‘hiatus’ until my next project begins. Although I will continue to work on my poetry and drawing, I have decided to spend the majority of the time working on a novel. More about this later. Thanks to the readers of my Blog for all your kind comments and support! It may seem strange to be reporting on a work-related accomplishment a month and a half after I have retired, but I am proud to say, the Website I worked on as my last major effort has been published! The Website is part of the New Brunswick Department of Environment and Local Government’s effort to encourage municipalities and other communities to undertake sustainability planning. Sustainability Plans, sometimes also called Green Plans, help communities map out the actions they will take to become environmentally, socially and economically sustainable. Many communities in New Brunswick have completed Sustainability Plans, and are working to accomplish the various actions identified. The Website will help other communities to undertake their own Sustainability Plans. The Website was announced by the Honorable Bruce Fitch, the Minister of the New Brunswick Department of Environment and Local Government at the Annual Meeting of the New Brunswick Association of Municipal Administrators on June 14, 2012. The Website was the combined effort of a number of people, and I want to acknowledge their hard work in bringing this project to completion! I want to thank the Gulf of Maine Council on the Marine Environment for presenting me with a Distinguished Service Award at their Awards Ceremony on June 8, 2012. It was an enjoyable evening where I saw and reconnected with many friends. The Award is presented to those who have worked with the Council over a number of years and are retiring. 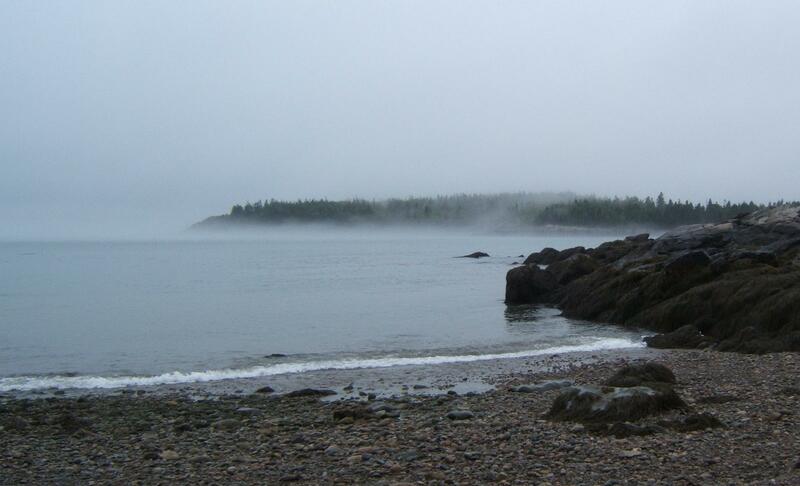 The Gulf of Maine Council is an amazing partnership of government and non-government agencies and organisations whose work brings together five jurisdictions (Nova Scotia, New Brunswick, Maine, New Hampshire and Massachusetts) to protect and enhance the environmental quality of the Gulf of Maine. I am so glad to tell you, I have graduated with my Bachelor of Arts, with First Class Honors in History and Anthropology. I began the degree in 2002, working part-time on courses, during evenings and summer-session. I did a lot of reading, and wrote a stack of papers, mostly in the fields of Medieval History and Mesoamerican Archaeology. I have previous degrees in Biology, but I have always been interested in History since my Dad was a History teacher. I also wanted to write about history and wanted some credentials and training to do this with confidence. I have finished at last and I learned so much. I am proof you can follow your dreams at any age! 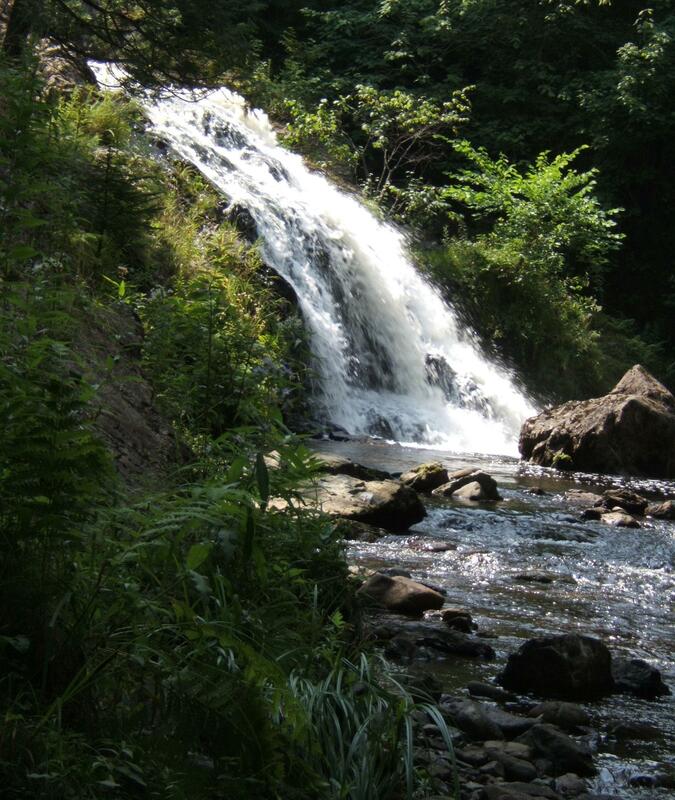 I am happy to announce … I am the recipient of an “Honorable Mention’ in the Writer’s Federation of New Brunswick literary competition (category Alfred G. Bailey Prize, 2012) for my manuscript of poems ‘water fall’. The winner of the Competition in this category is Kathy Mac, for her manuscript “The Point of This Whole Implausible Set-up” . Kathy is a member of my writing group Wolf Tree Writers! “water fall” shows risk in its conveyance of a heart-breaking message, with nimbleness and strength. This is a cohesive manuscript built with tight lines that accrue density. Rife with sensuality and gripping with a sense of loss, the opening serial poem “backbone” sets the right tone for a book-length long-poem – a real accomplishment of a difficult task. I am so happy to announce … I am the recipient of an artsnb Creations Grant for poetry. The grant is to cover a six month period starting May 1, 2012 and is to write a poetry manuscript on ‘growing and gathering local foods’. 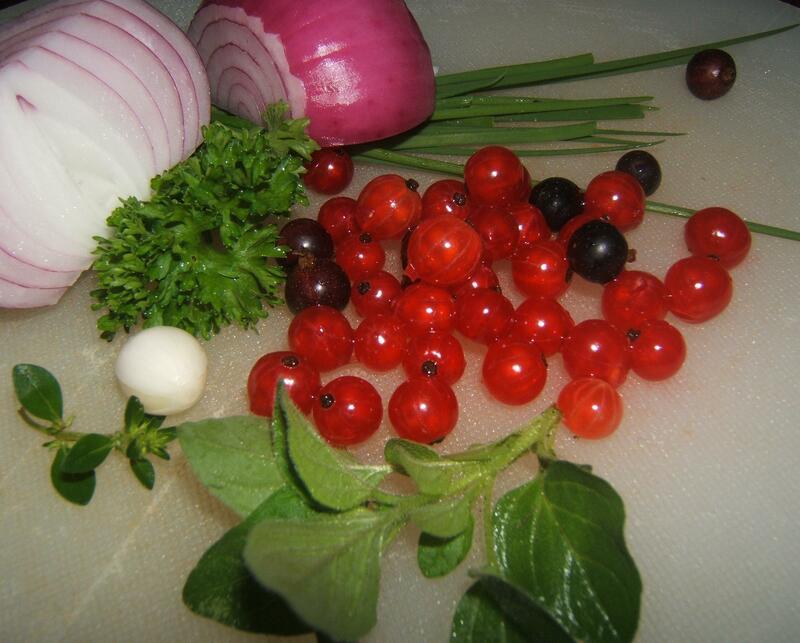 “… to write a poetry manuscript on collecting and producing local foods. with respect to my quality of life and relationship with the environment. and the energy demands of a long-range food economy. brewing wintergreen tea, preparing tomatoes for first frost, and so on. Sustenance activities are a rich source of metaphor. evokes the annual cycle of life, and transfers summer into breakfast toast and jelly on a winter morning. This grant will come as I retire from my current work, and will give me an opportunity to focus full-time on my writing. I can hardly wait to begin!!! I know I commented already but that was about your poetry award last December. Congratulations Jane – you must be very happy to have received a First. Sounds all very positive. 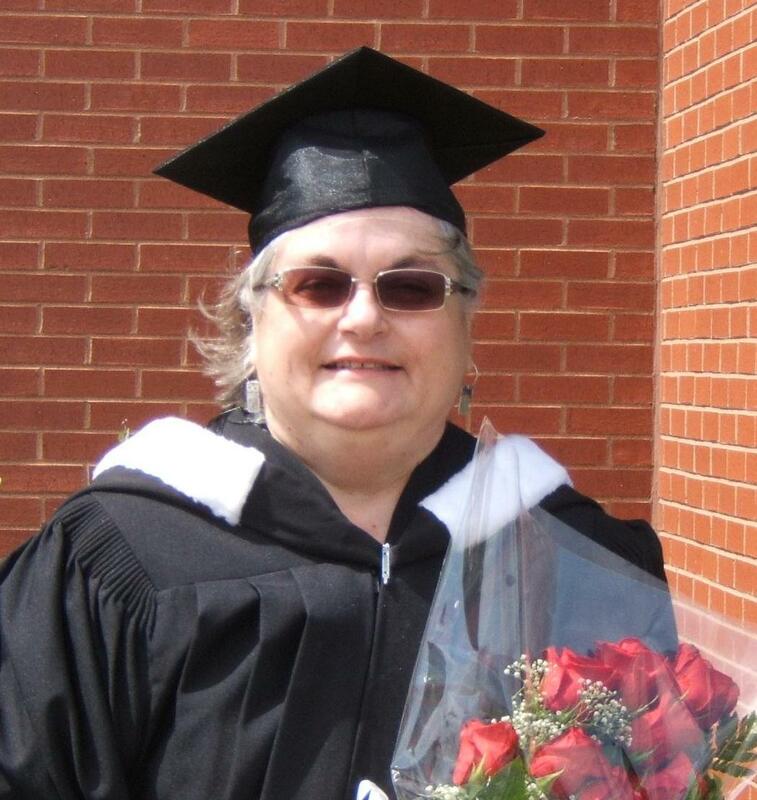 Congratulations Jane on your recent Degree and First Class Honors! I remember when it all began back in 2002. Never have I seen someone take as much interest in each course and joy in writing assignments as you. Great job and what a nice segue to becoming a blogger in your retirement to showcase your art and poetry. Congratulations on your graduation and “retirement”! I am enjoying the poems and sketches (and learning a lot!). Congrats to you.!!!!!!!!!!!!!!!!!!!!!!!!!!! We are totally happy for you,,,what a way to go into retirement,,countdown is on Jane. 5 more days I think. But then again,,,Jane Tims will never retire,,she is just going to a new venture. Way to go Jane.!!!!!!!!!!!! Congratulations Jane- this is the real McCoy!